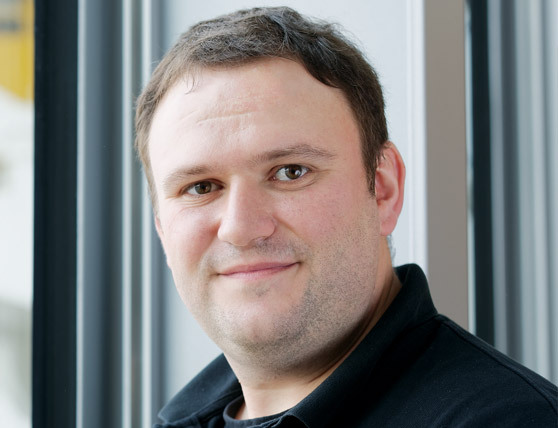 Digitális munkafolyamatok a napi rutinfeladatokhoz. Install a streaming solution for assistive listening on the newest AIDA cruise ship to bring greater inclusion on board. Sennheiser MobileConnect was the recommended system. It is a completely flexible, easy-to-install system for assistive listening over Wifi. The users just have to install the MobileConnect App on their smartphone and enjoy live or recorded audio streaming over a Wifi network. "For people with hearing difficulties, it's a wonderful thing!" Sound solutions from Sennheiser prove their capabilities every day on the newest ship in the AIDA fleet. Premium products from the audio specialists provide the infrastructure for high-quality entertainment on one of the most cutting edge cruise ships in the world. 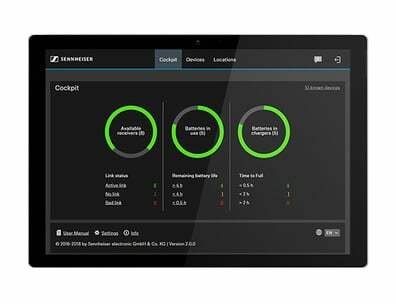 As well as the renowned reliability of Sennheiser wireless technology, AIDAprima also utilizes innovative MobileConnect streaming solutions. AIDAprima is writing a new chapter in the history of cruise travel, and Sennheiser's “The Future of Audio” pledge is the perfect match for doing so. AIDA Cruises is a German cruise line based in Rostock, Germany. They currently operate 11 cruise ships and will grow in the future. Sound solutions from Sennheiser prove their capabilities every day on the newest ship in the AIDA fleet. Premium products from the audio specialists provide the infrastructure for high-quality entertainment on one of the most cutting edge cruise ships in the world. As well as the renowned reliability of Sennheiser wireless technology, AIDAprima also utilizes innovative MobileConnect streaming solutions. AIDAprima is writing a new chapter in the history of cruise travel, and Sennheiser's “Shape the Future of Audio” pledge is the perfect match for doing so. AIDAprima has an impressively equipped TV management system in which all of the picture signals run in parallel and can be distributed to any play-out points. Four Neumann KH 120 A loud speakers provide the sound for the images. A Sennheiser ConnectStation CS1-M was recently installed in their “Broadcast Center.” “For people with hearing difficulties, it's a wonderful thing!” says Martin Zniva, technical manager for entertainment on board AIDAprima. Previously, there were usually specially designated seating spaces reserved for people with hearing difficulties in the entertainment areas on cruise ships. The audio signals were transmitted through induction loops laid in the floor. Thanks to the innovative Sennheiser MobileConnect system, there is now greater inclusion on board: Once the trial phase is complete, passengers will be able to receive sound from four different areas using their smartphone if they have installed the free Sennheiser MobileConnect app (Android or iOS). The signals will be transmitted via the on-board wireless network. As soon as the trial phase on AIDAprima is complete, the new system will make traveling with the newest ship in the AIDA fleet even more attractive for one more target group. 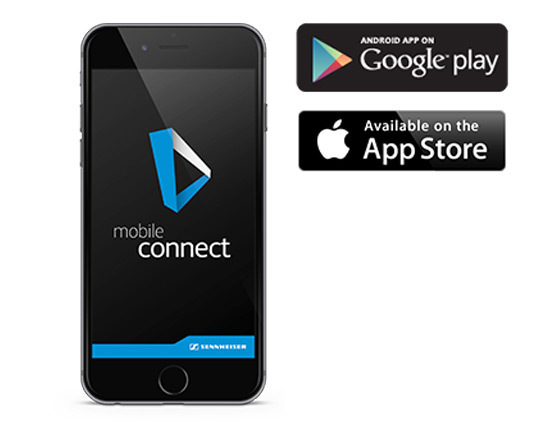 The MobileConnect App can be downloaded for free from the Apple App Store and GooglePlay. Installation will start automatically directly after the download.